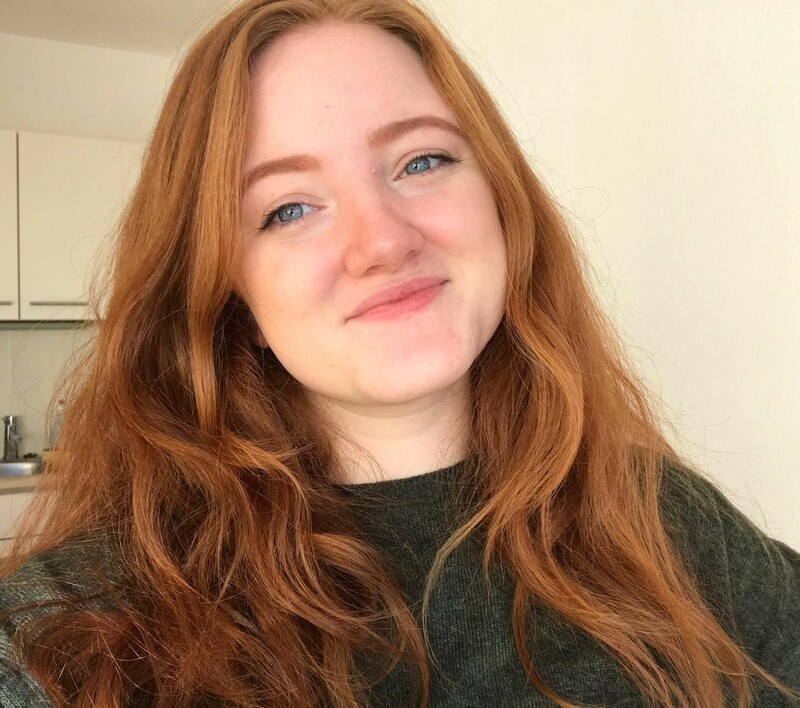 Today we (3PS) interviewed Sophie Partington, she’s 20 years old, comes from York in England and studies German, Spanish and Chinese at university. She‘s an English Assistant at our school in Bad Ischl. She teaches our class on Thursdays. She stays in Austria to learn German and to teach students. She also teaches the whole school of HAK/Praxisschule Bad Ischl and the Gymnasium. Sophie wants to experience the Austrian culture. So we asked her 10 questions to get to know her better. Why did you choose to come to Austria? There are many reasons why but the main reason is because it’s a very beautiful country. What do you do in your free time while you are in Austria? What is the difference between England and Austria in relation to the living and the people? There are lots of differences like for example in Austria you can smoke inside and in England you can’t at all. What do you like best in Austria? I like the mountains. I think they are very beautiful. What do you dislike about Austria? There isn’t much I dislike about Austria, to be honest. Why are you only studying languages? I don’t know. I did want to do history at first but I decided to do languages because I think I would be more likely to get a job in the future. Which job do you want to do in the future? Are there many immigrants in the UK? There are lots in big cities like London and Leeds but not where I live in York. Are Queen Elisabeth and the Royal family really important to British people? To a lot of English people yes, but not to everyone. A lot of people don’t like the Royal family. How would you describe Austria in one sentence? There are lots of mountains.